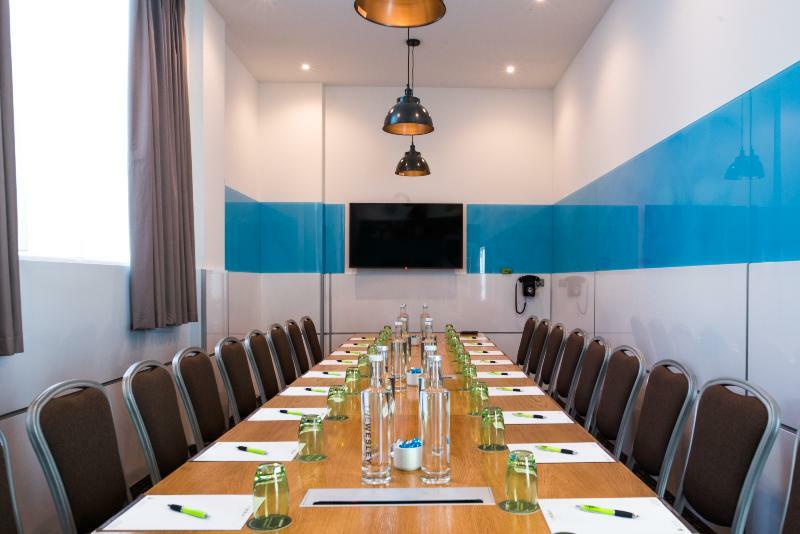 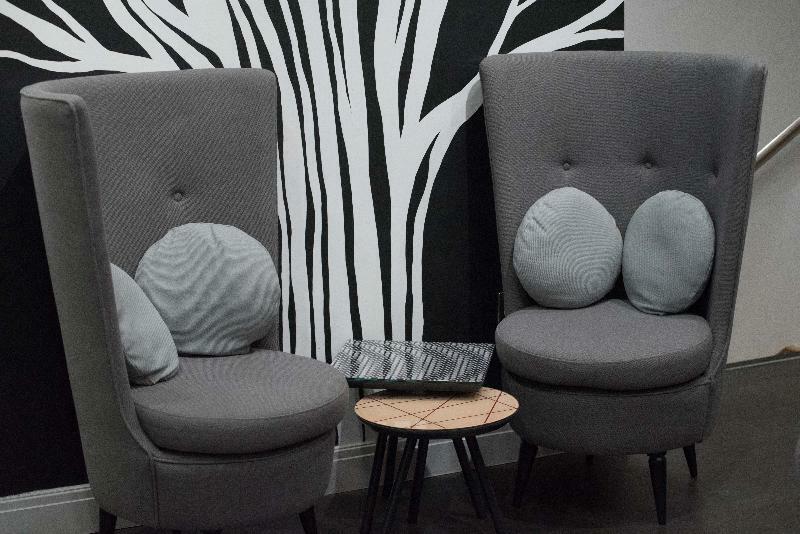 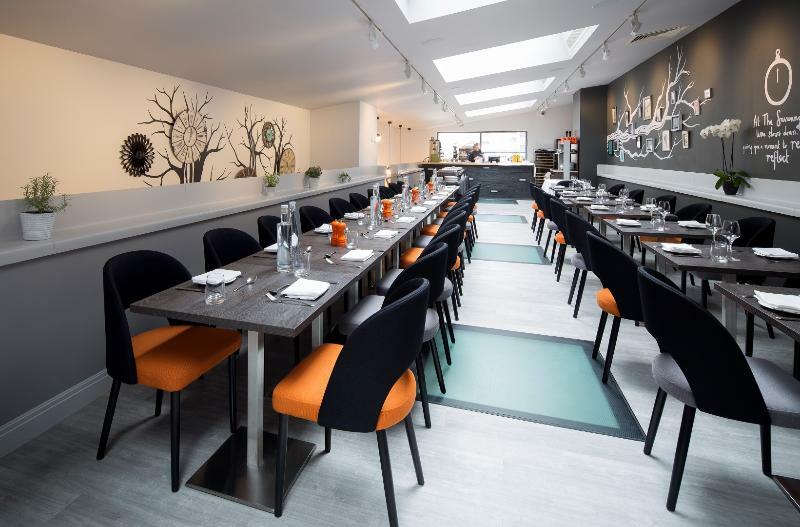 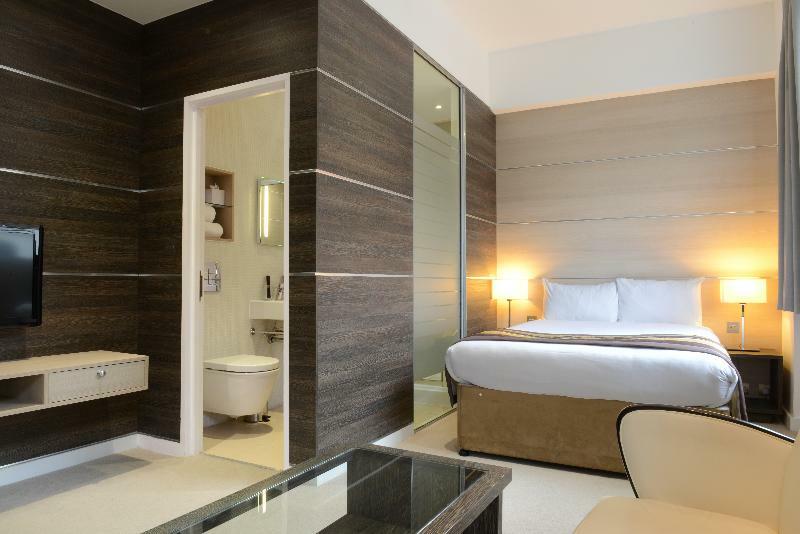 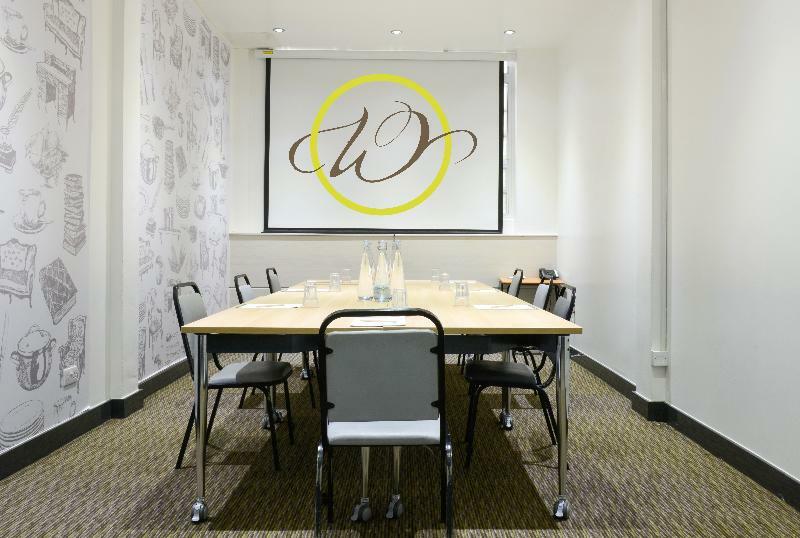 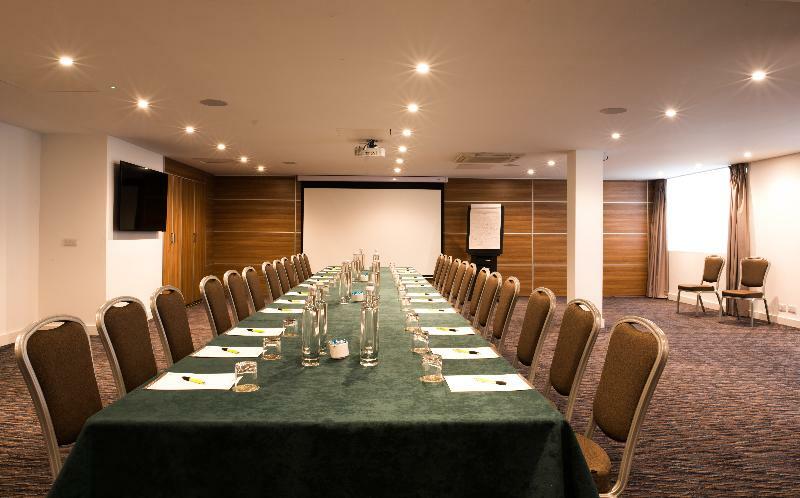 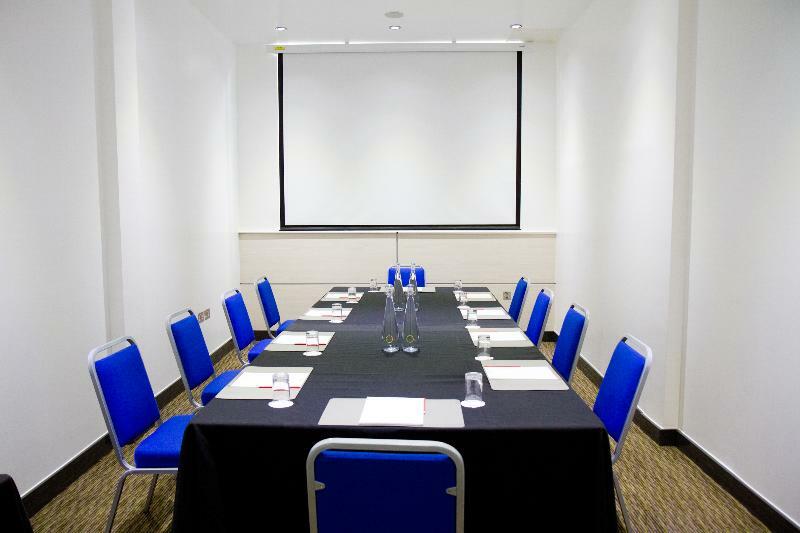 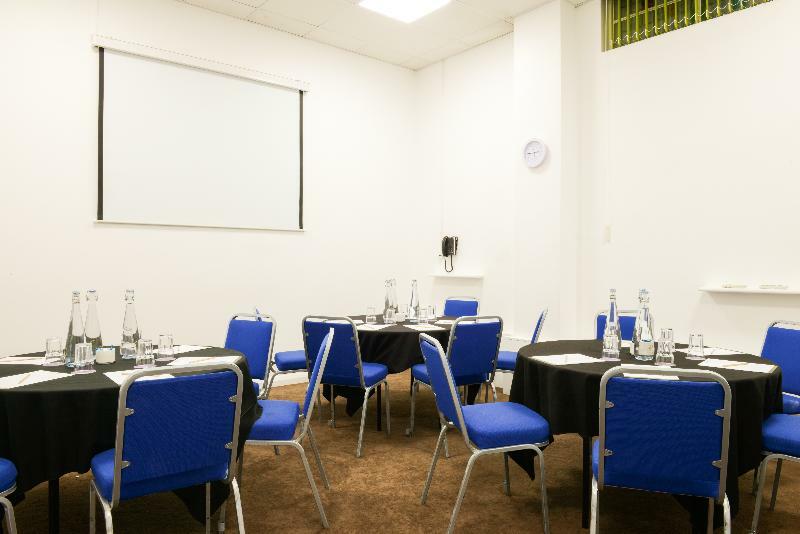 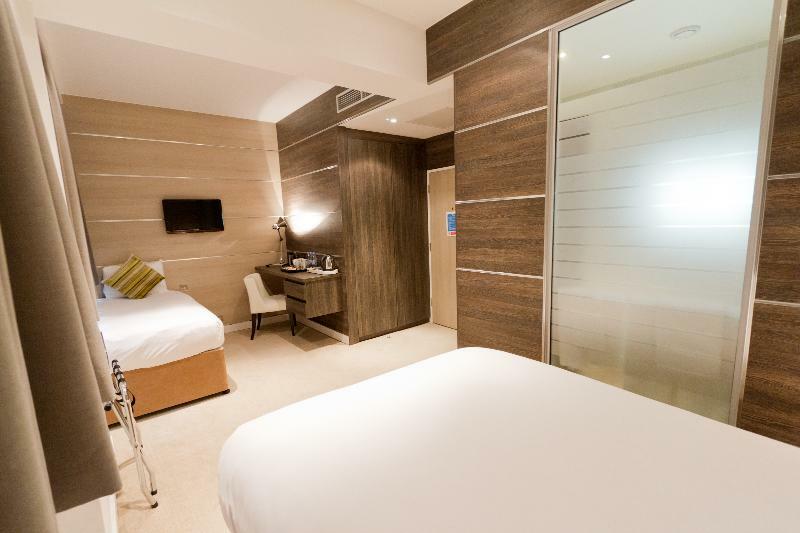 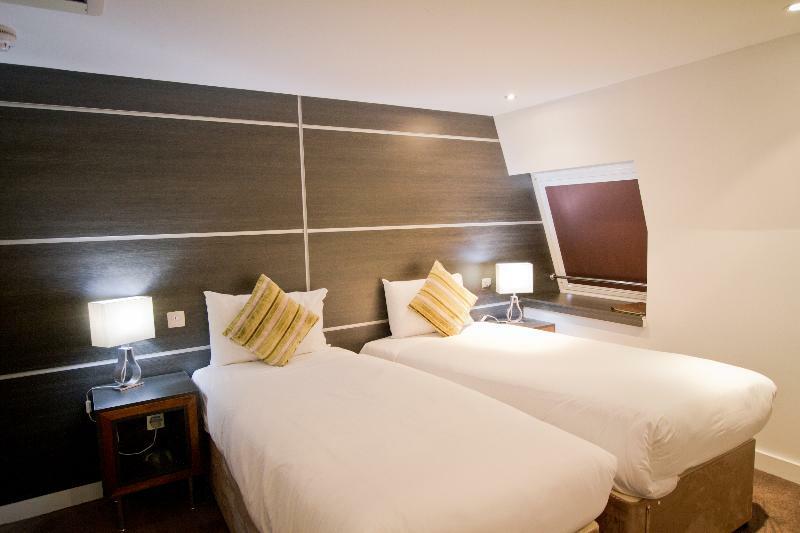 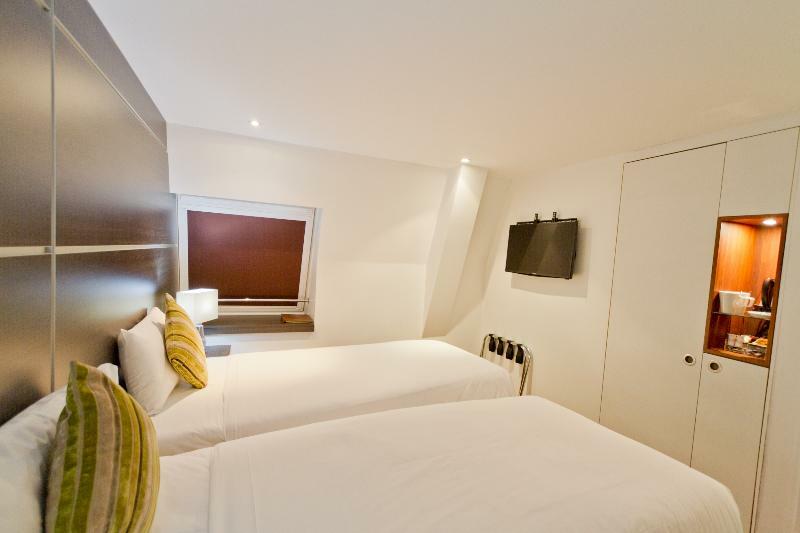 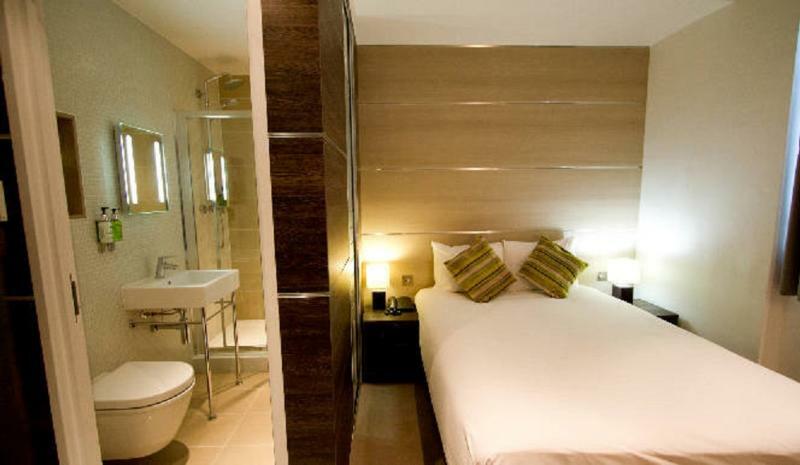 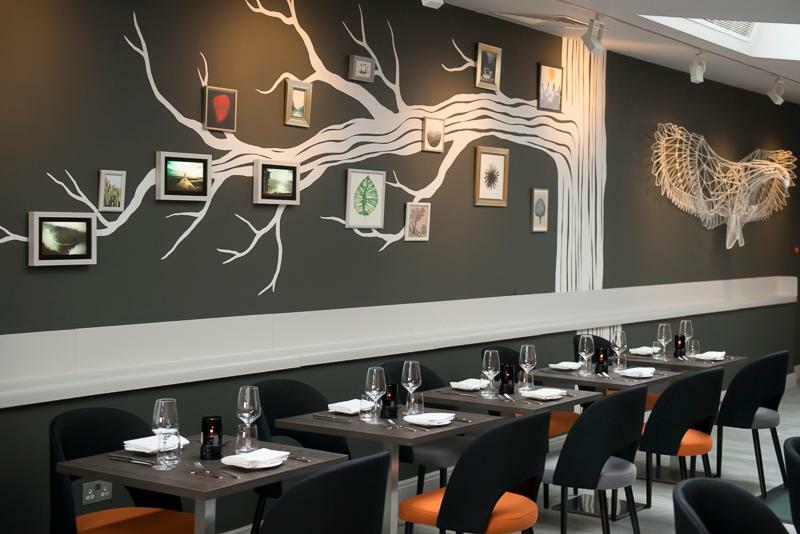 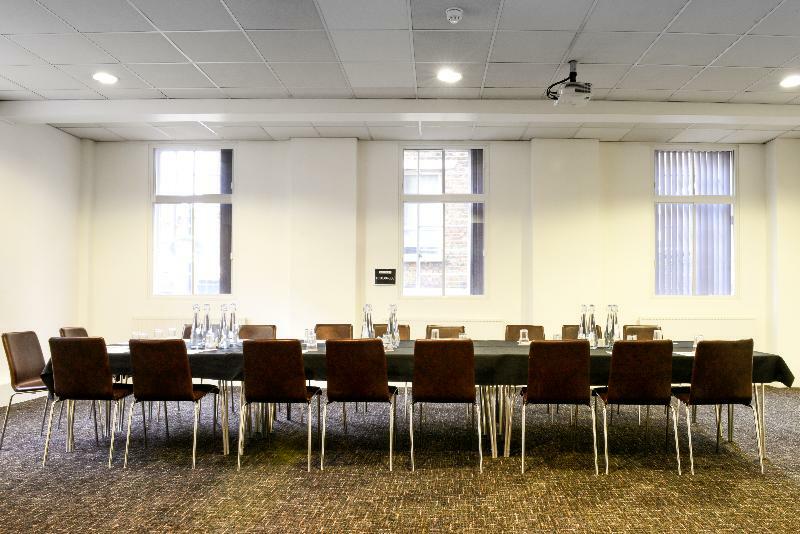 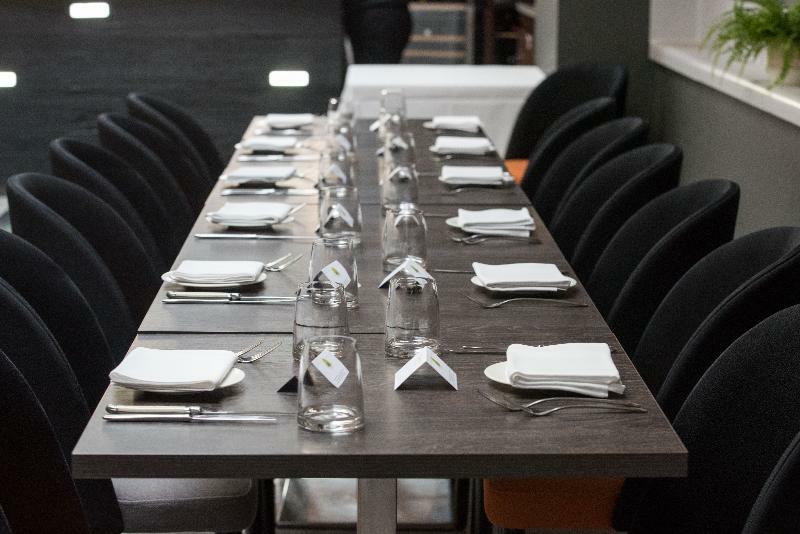 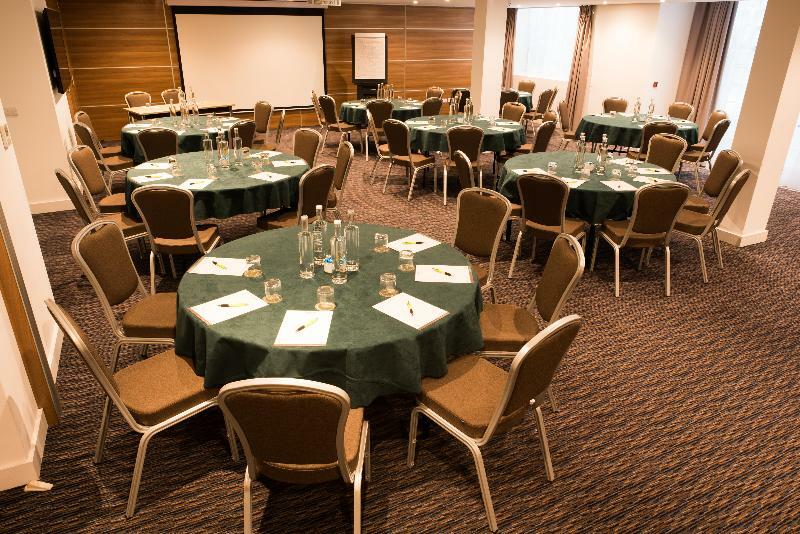 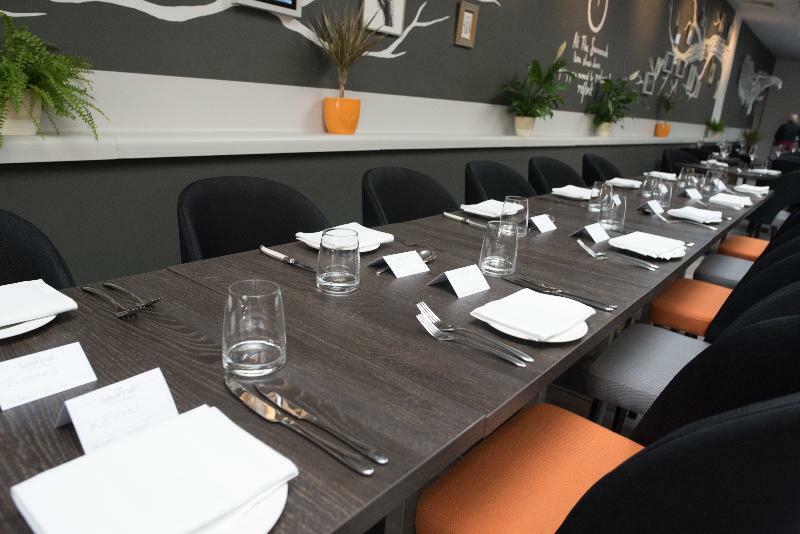 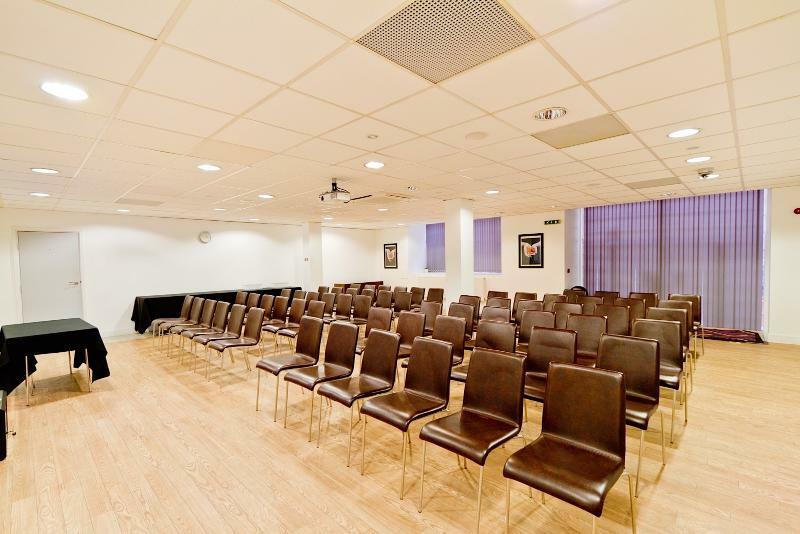 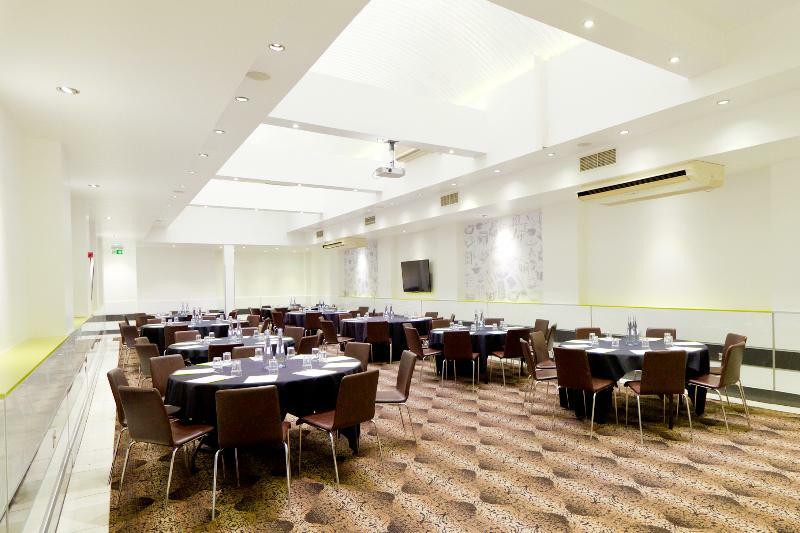 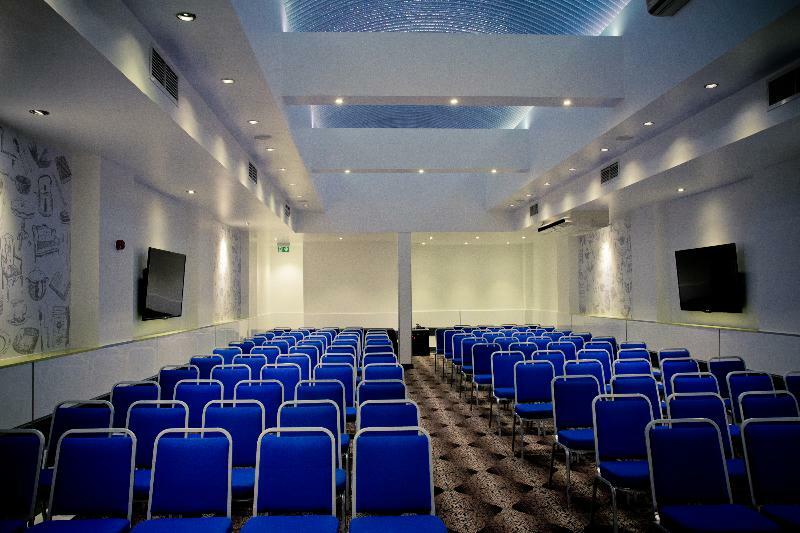 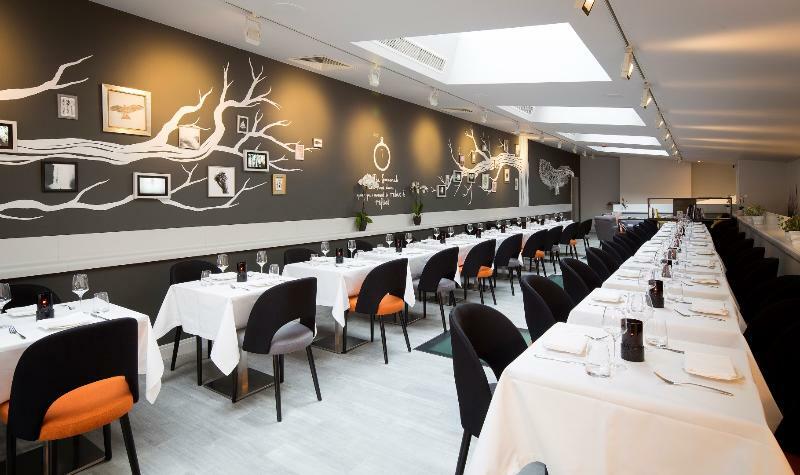 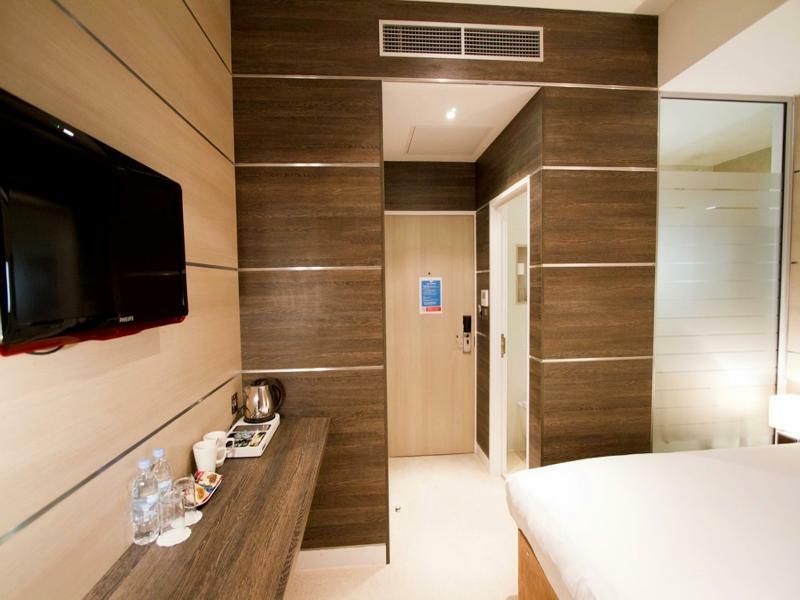 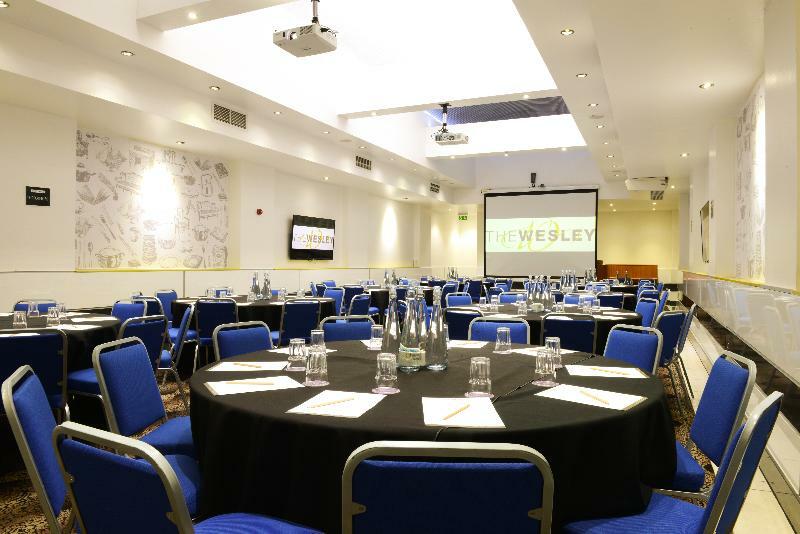 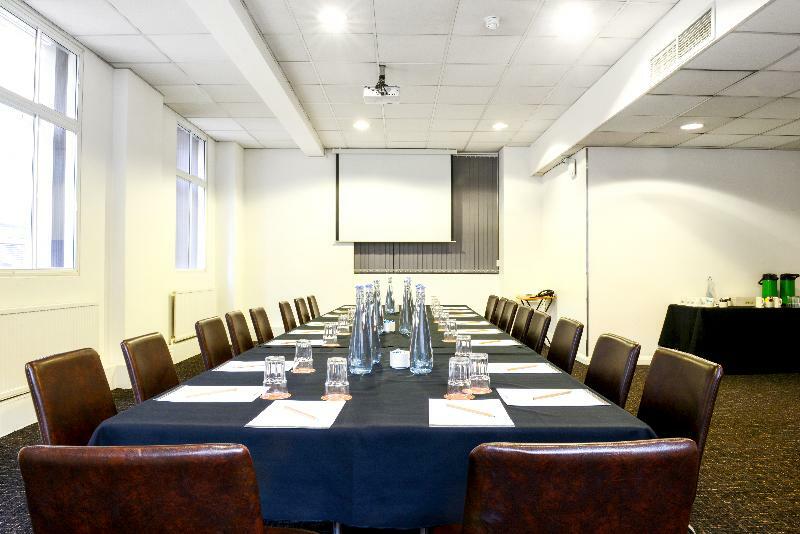 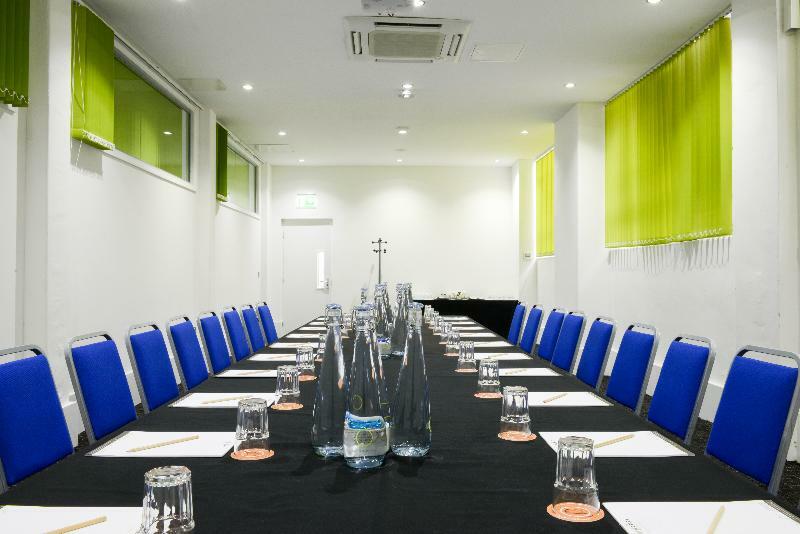 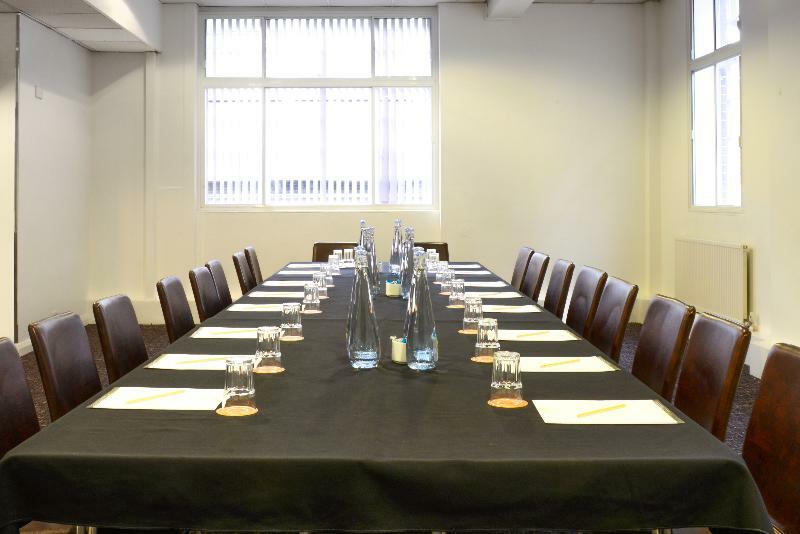 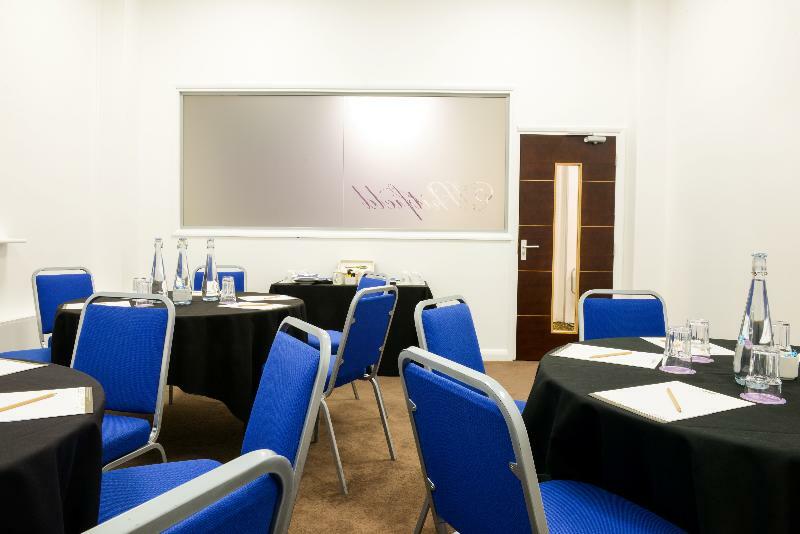 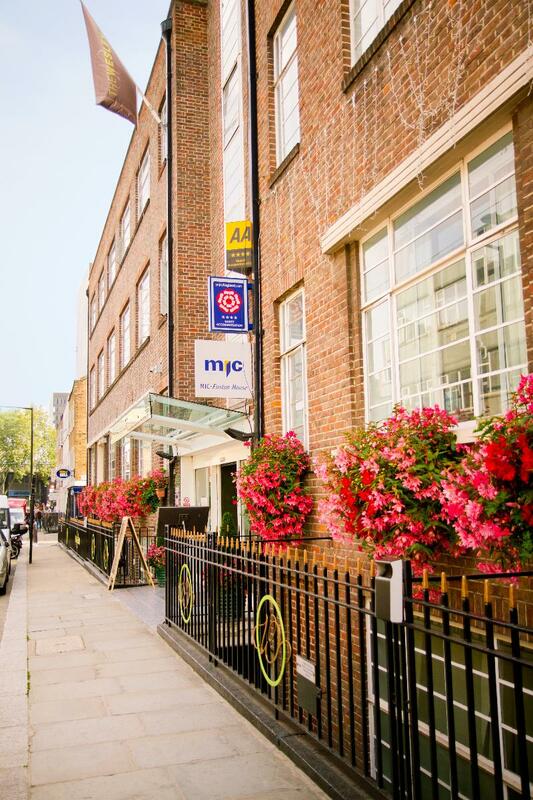 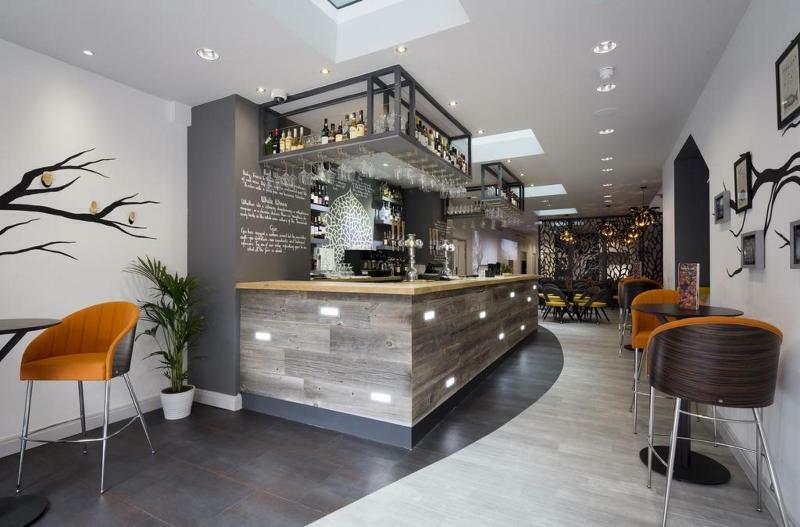 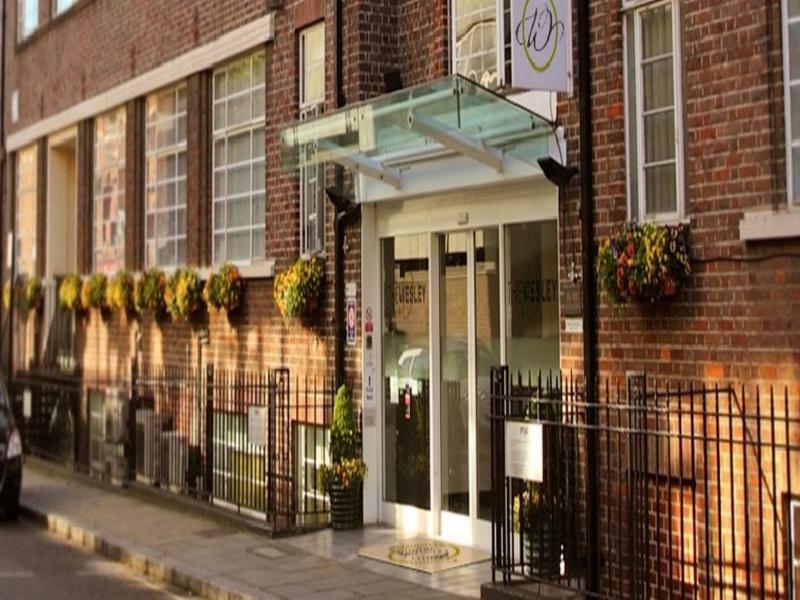 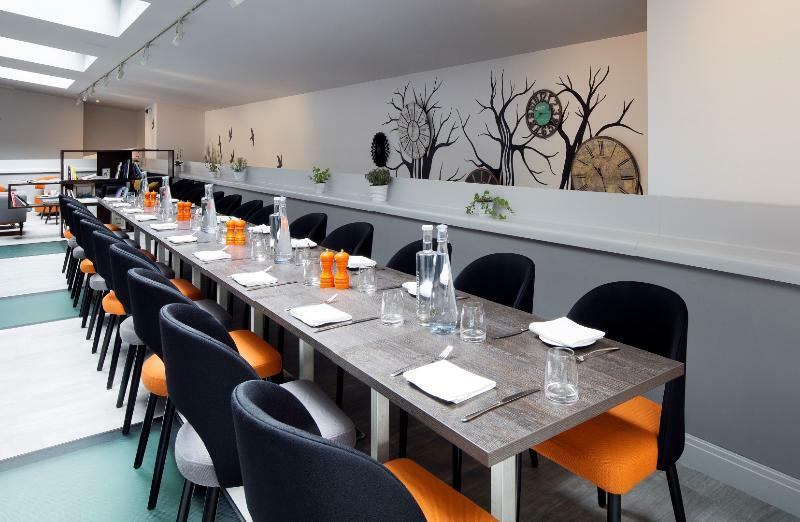 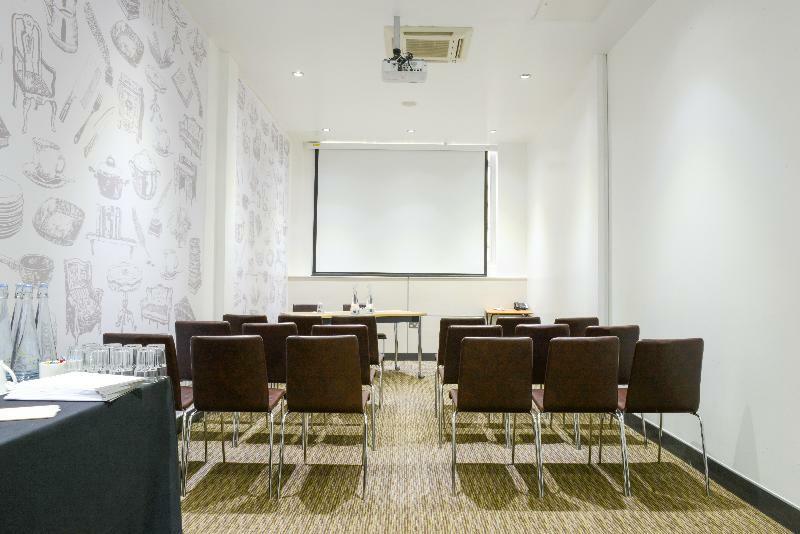 Ideally located in London, this hotel enjoys close proximity to many of the main points of interest that the city has to offer. 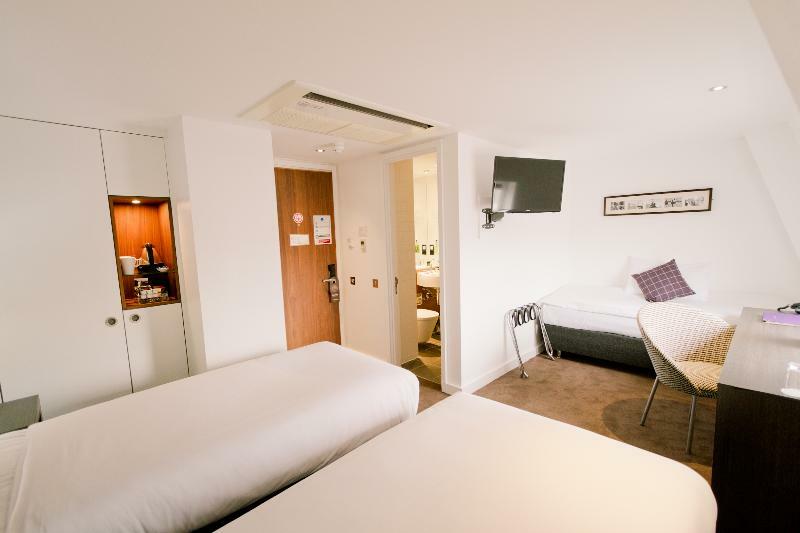 Guests can enjoy ease of access to the British Museum, Regent's Park, British Library, Oxford Street and the theatres of the West End. 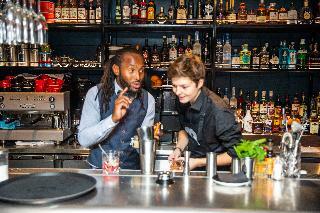 Camden, with its eclectic mix of bars, restaurants, shops and markets, is a 10 minutes' bus ride away. 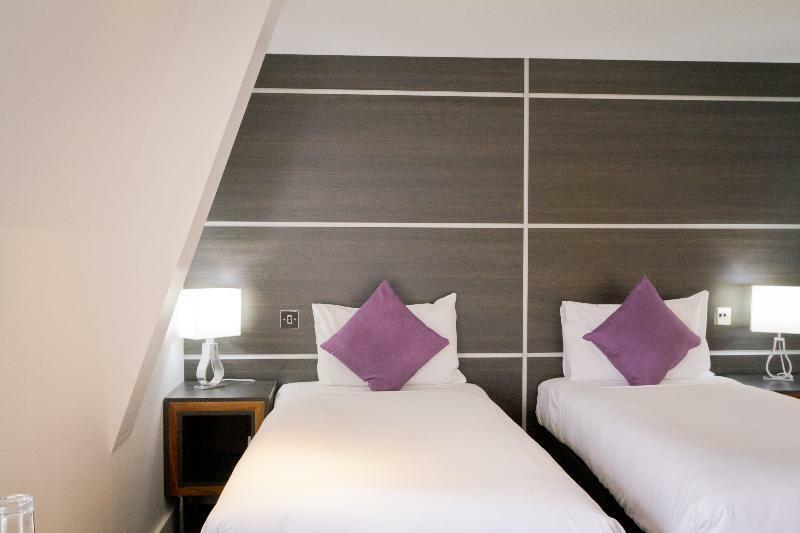 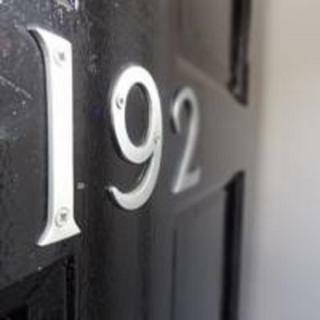 The hotel occupies a Victorian townhouse, beautifully blending traditional charm, classical elegance and contemporary style. 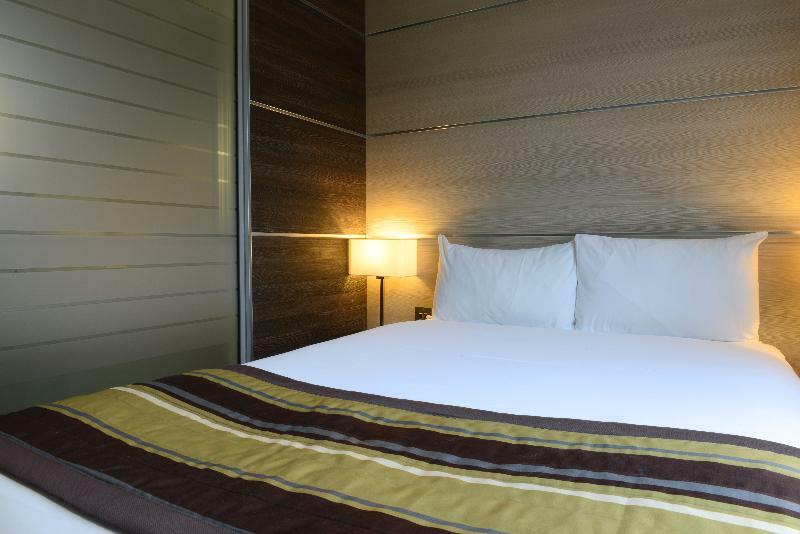 Beautifully-styled guest rooms afford comfort and convenience. 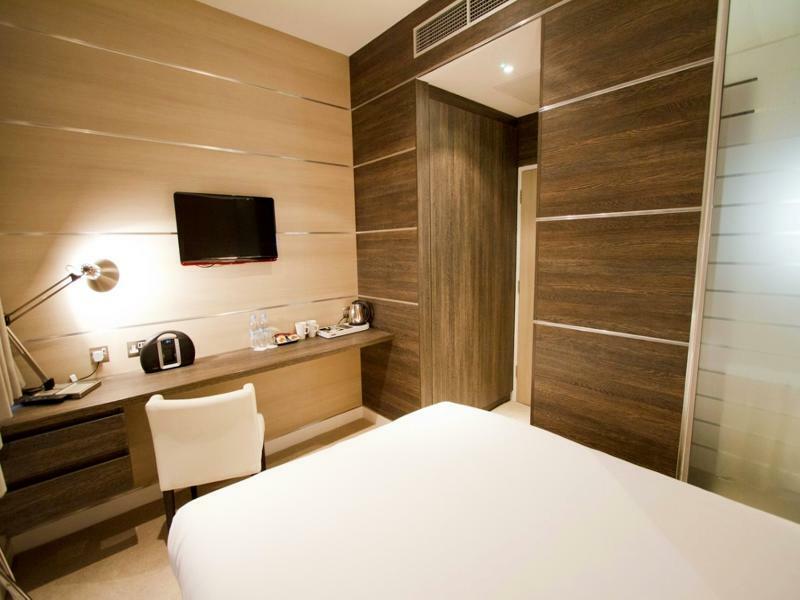 The property's excellent facilities and services focus on attending to the needs of every type of traveller visiting the city. 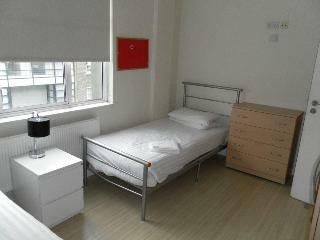 Studios2Let provides impeccably kept studios and high quality service. 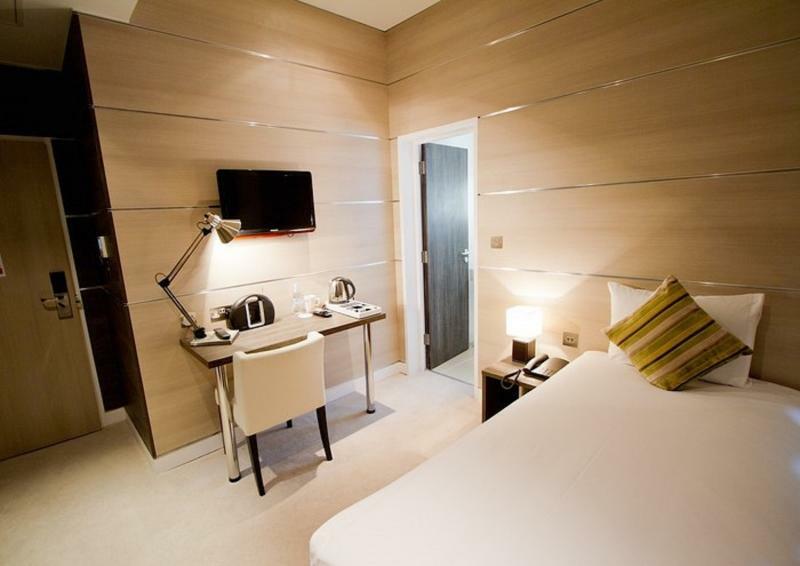 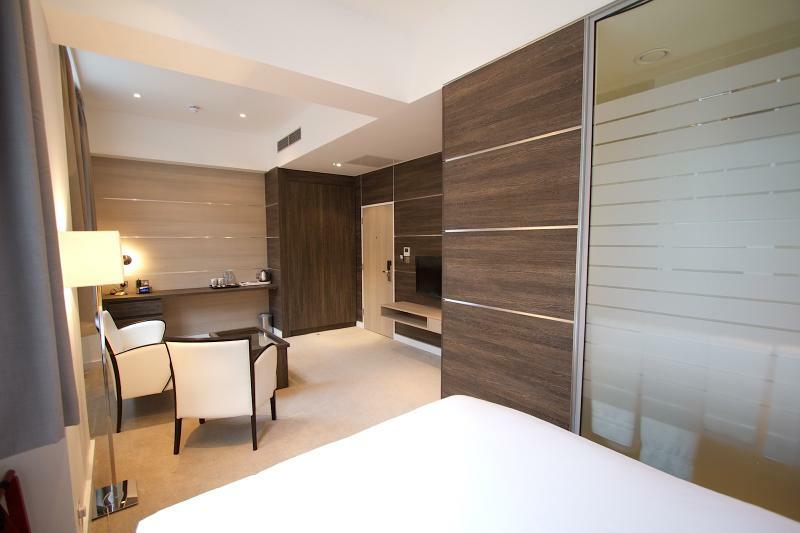 Central yet refined the apartments are a perfect place to stay whilst you are visiting the City. 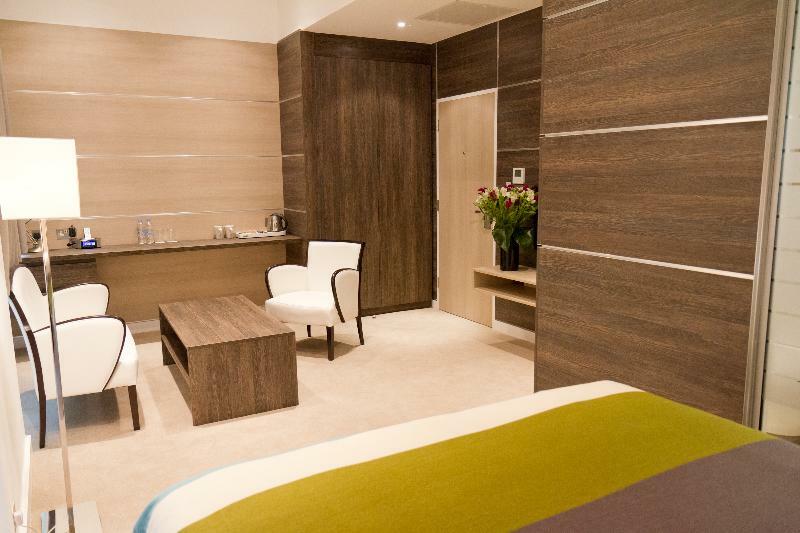 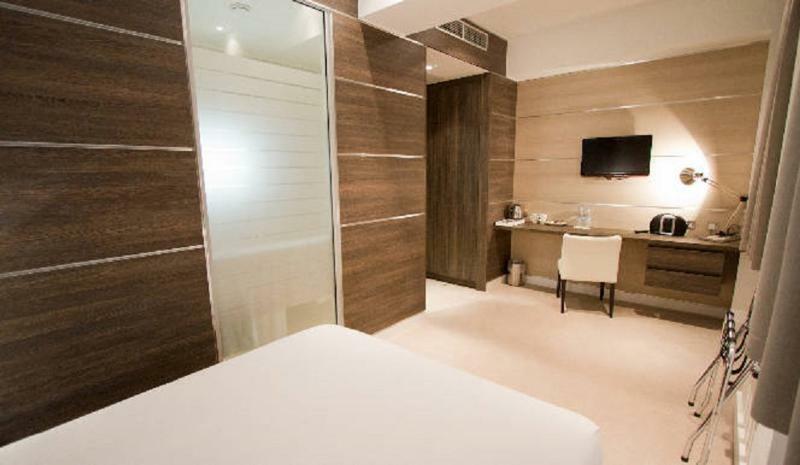 Well-equipped for both business and pleasure our rooms can meet every demand at competitive prices. 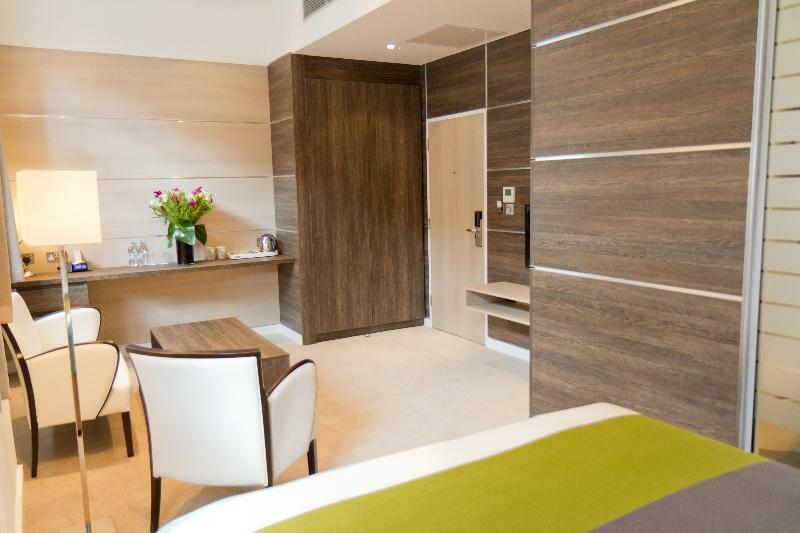 Each flat is functionally designed with every modern convenience allowing you a high level of autonomy during your stay. 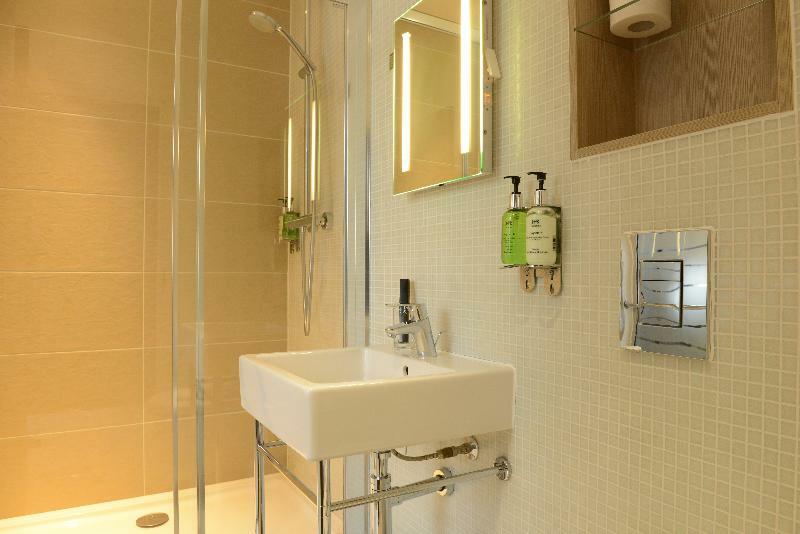 Complete kitchens are arranged alongside stylish and immaculate living areas, giving you everything you need for a comfortable visit. 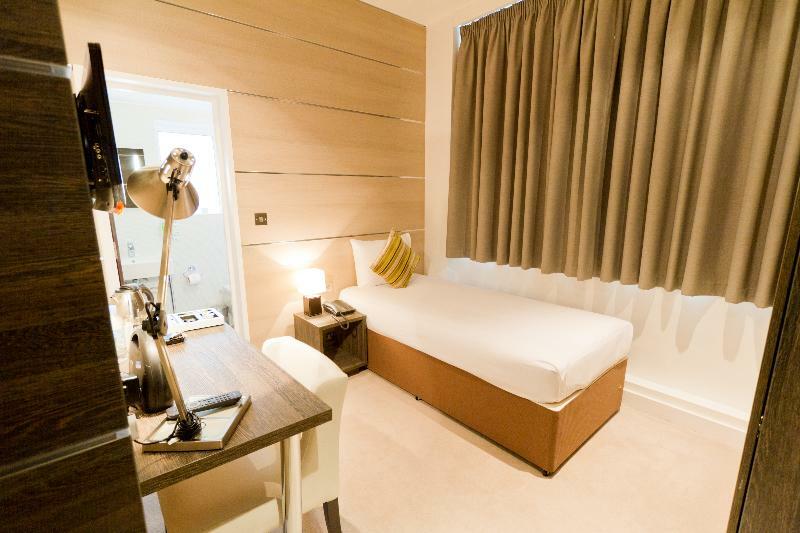 The freedom granted by our self-contained studios opens your options and gives you more control over how you spend your time in London. 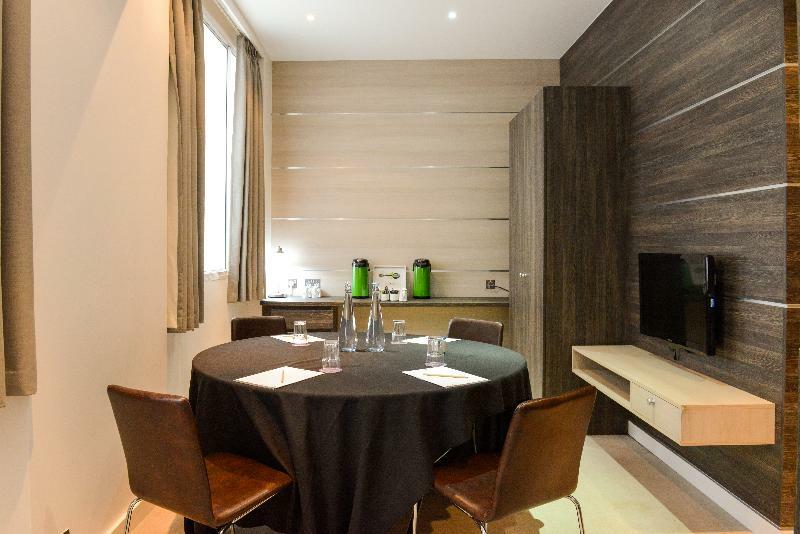 This apartment complex is strategically located in London. 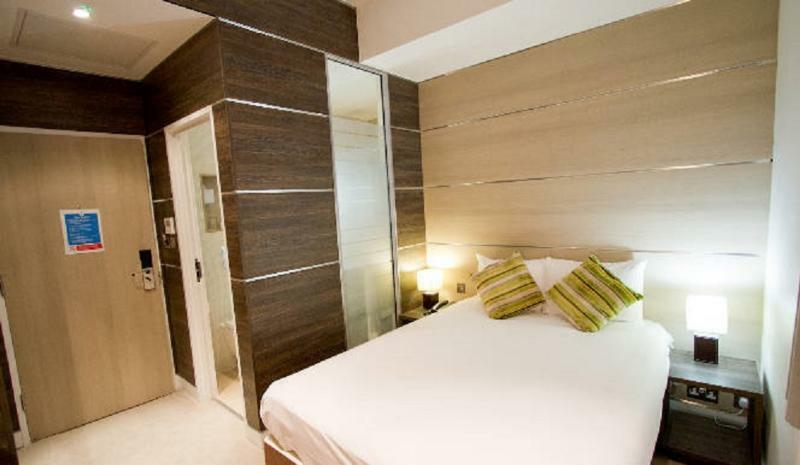 The property is just 200 metres away from Euston underground station. 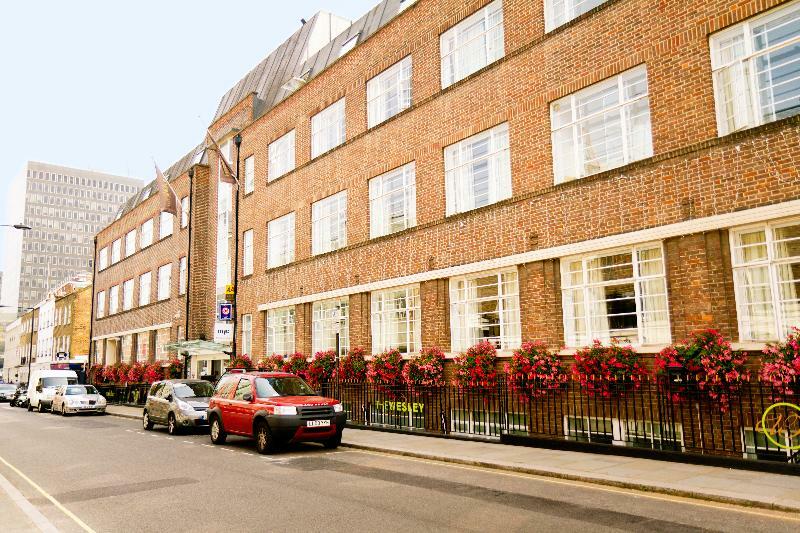 Regents Park is a 5 minutes' walking distance away. 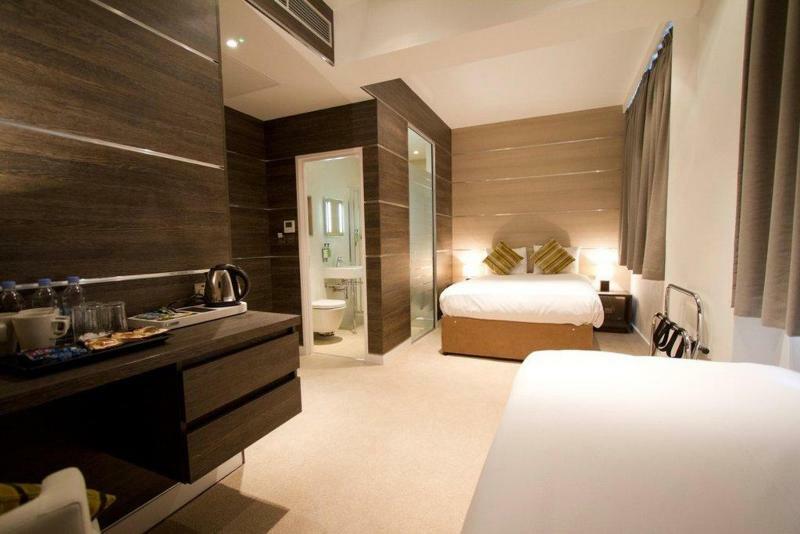 Kings Cross Train Station and Covent Garden can also be found nearby. 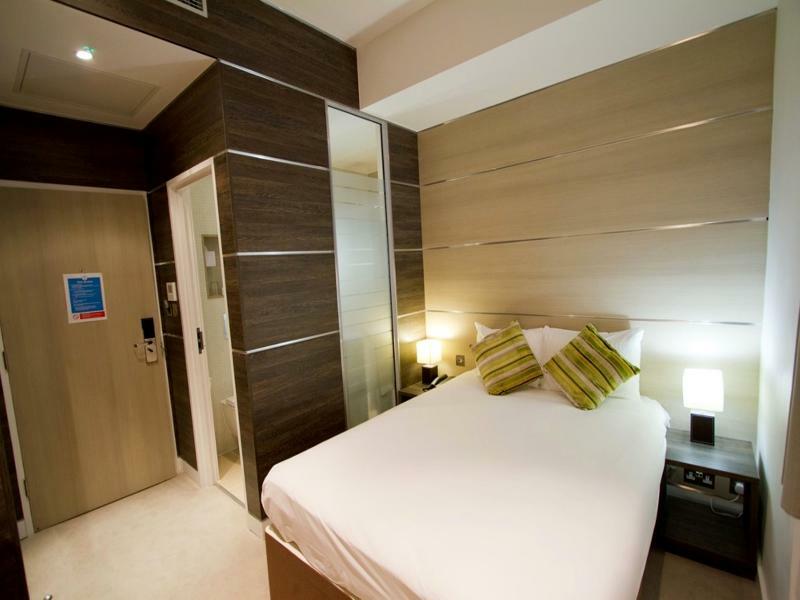 A wealth of shopping, dining and entertainment opportunities are available in the area. 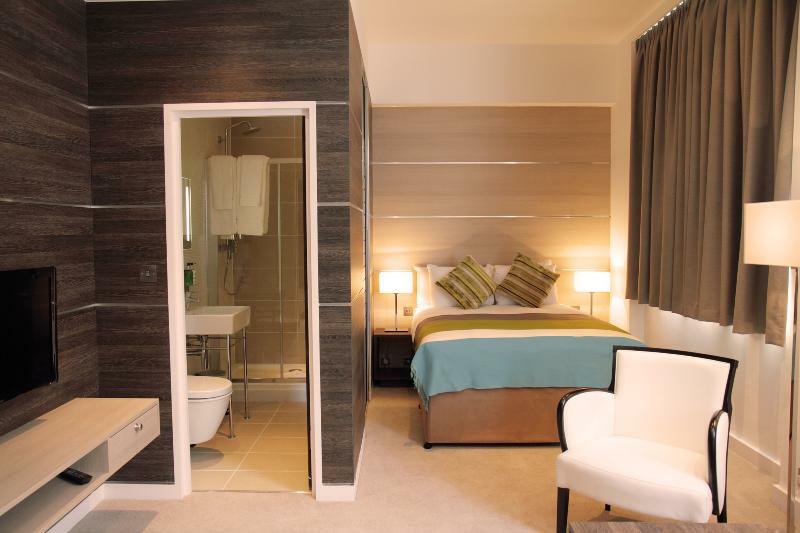 This complex comprises tastefully-designed apartments, which offer a relaxing, refreshing home away from home. 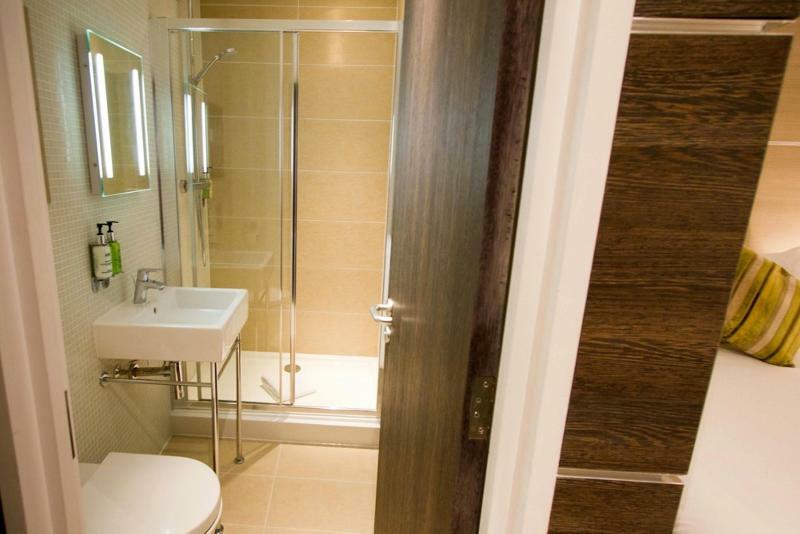 The apartments offer all the comforts that guests will need to enjoy a relaxing, memorable stay. 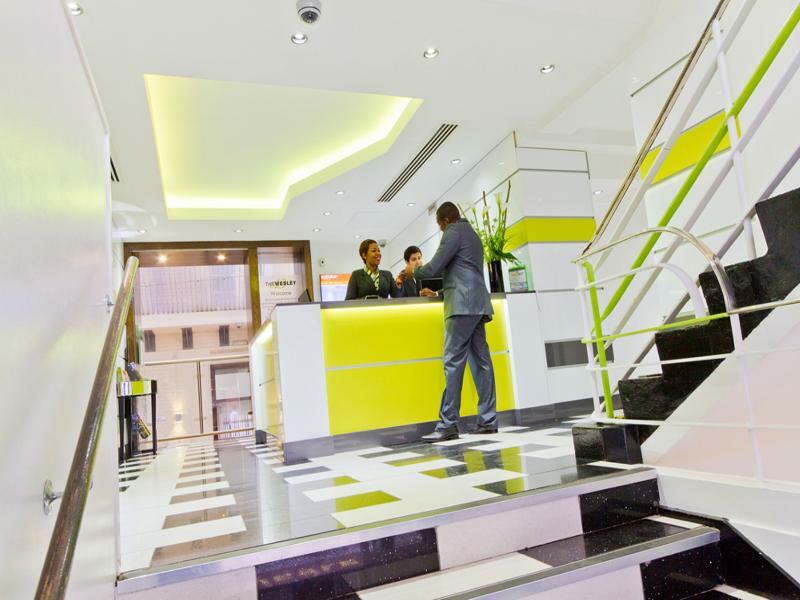 The property's 24-hour reception ensures that guests' needs are fully catered for, at any time of the day or night.